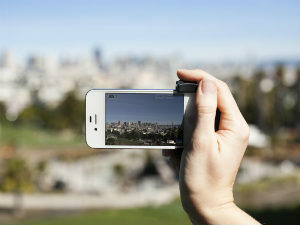 Have you lost some valuable photos from iPhone and want to retrieve them from iTunes backup? 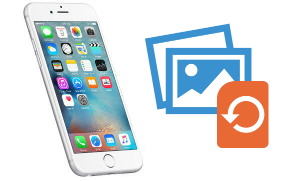 This guide tells you how to retrieve photos from iPhone backup in an easy and quick way. It is a pity that we sometimes get our iPhone lost or stolen and our important data including our valuable photos get lost too. What comforts us a little is we still have iTunes backups on our computer. So, how to retrieve photos from iPhone backup? 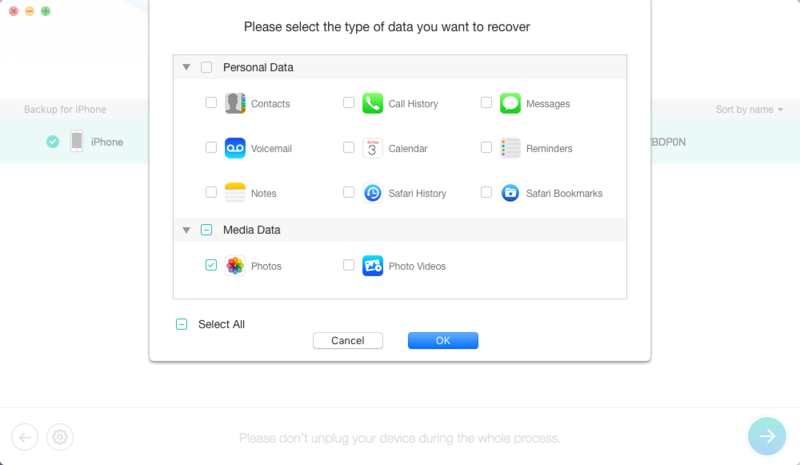 We are used to restoring our device from iTunes backup to get back our lost data. 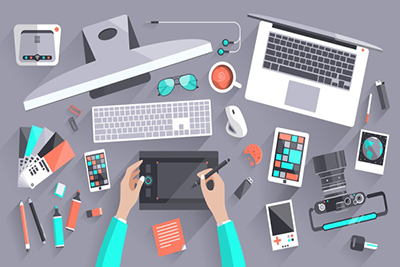 However, this method requires you to connect your device to the computer. 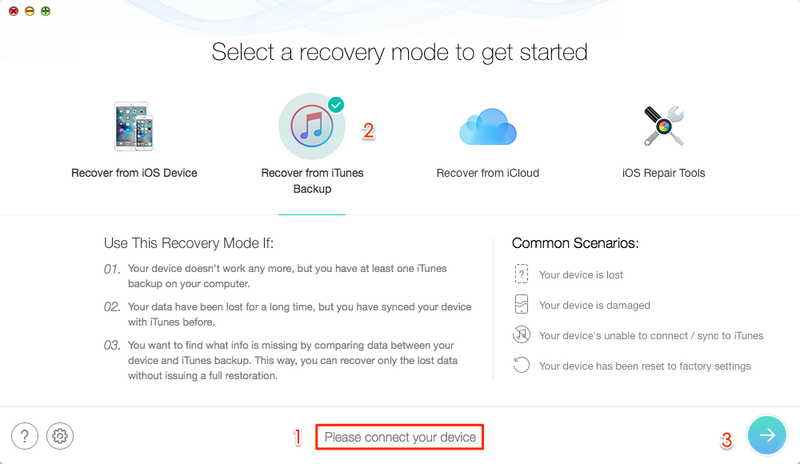 Besides, directly using iTunes backup restoring means the whole device will be erased by the backup files, and you cannot only retrieve one specific data you want. 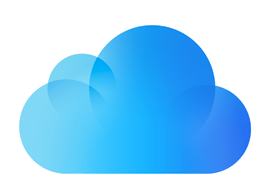 So in this post, we offer you another method to restore photos from iTunes backup. And it could be better than iTunes in recovering photos on your iPhone XS/XR/X/8/7/6 (iOS 12/11) – never erasing your content and data. 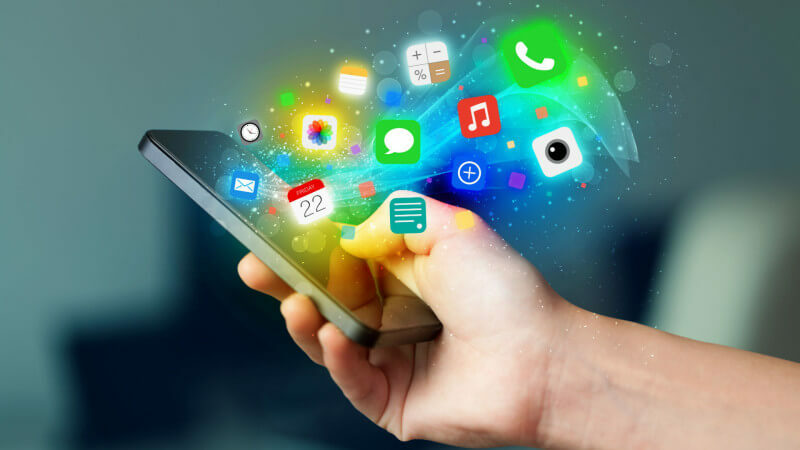 This simple data recovery tool – PhoneRescue – is capable of retrieving both Android and iOS data. 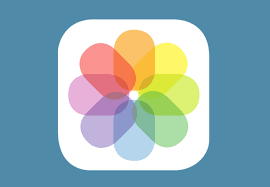 With PhoneRescue for iOS, you can easily access and view photos on iPhone backup that you created with iTunes and iCloud, no matter what iPhone or iPad you are using. And it also helps you extract pictures from backup to your computer (no matter Mac or PC). 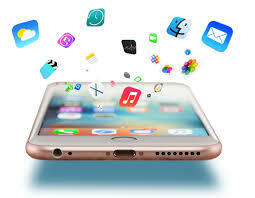 When downloading PhoneRescue to your computer, please choose PhoneRescue for iOS. After the downloading process completes, you can quickly access photos on your iTunes backup and export them to your Mac or PC. Step 2. Check Photos and click OK > Choose the backup contains your deleted photos. If your backup is encrypted, you need to enter your password to decrypt and verify your backup so that PhoneRescue for iOS can scan your data. 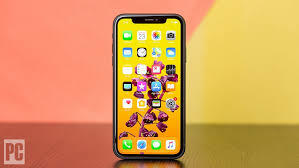 If you, unfortunately, forgot it, you can have a try on all possible passwords or with the aid of best iPhone backup unlocker to find it out. Step 3. Select a backup among the backup lists on the left side, and click “Next”. Step 4. 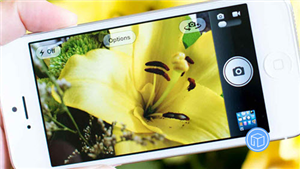 After a scan, just click Photos, Photos Videos, Thumbnails or App Photos to preview pictures. You can select any items and download them to your computer by clicking the “To Computer” button. 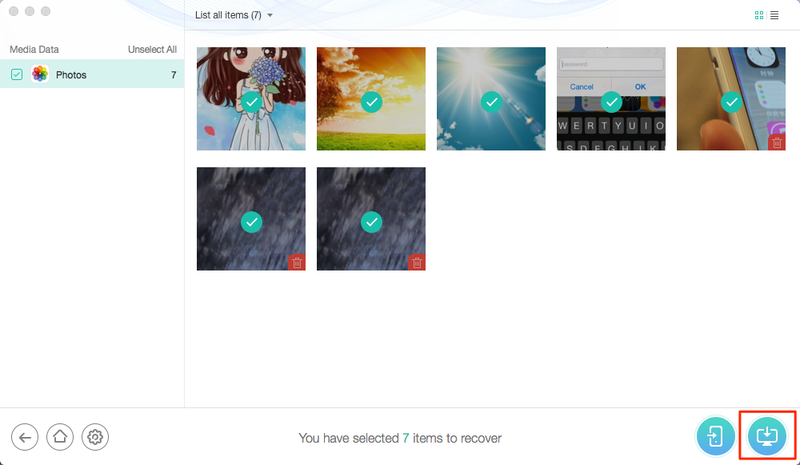 Besides restore photos from iTunes backup, PhoneRescue for iOS also allows retrieving photos from iOS device and iCloud. PhoneRescue for iOS gives you full support on retrieving photos from iPhone backup, and all of the retrieved photos will be transferred to your computer. Any questions about this guide or PhoneRescue is welcomed, at the same time, don’t forget to share this guide to your friends.